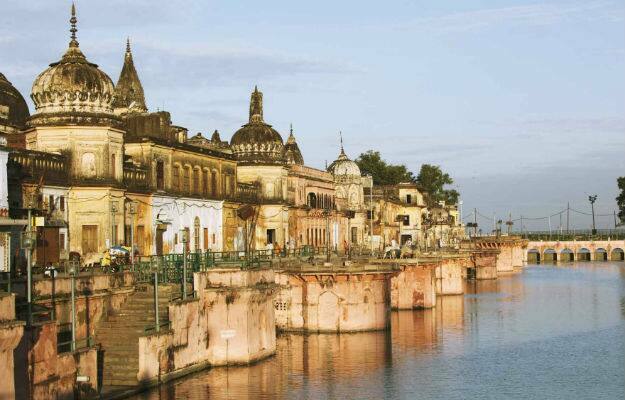 The Supreme Court on Friday dismissed a petition which sought permission to offer ‘puja’ at the “undisputed part of the 67.7 acres land” in Ayodhya. Not only did the Supreme Court reject this plea, it even came down heavily on the petitioner. The apex court further refused to withdraw the Allahabad High Court order which imposed a penalty of Rs five lakh on the petitioner. 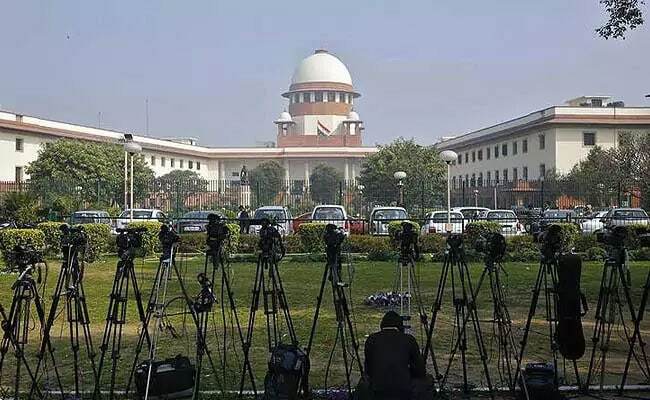 The Supreme Court had rightly also rejected an earlier high court order that had imposed a fine of Rs five lakh on another petitioner seeking permission to offer namaz at the disputed site. Earlier in February, senior BJP leader Subramanian Swamy, in a separate plea, had moved the apex court seeking enforcement of his fundamental right to worship at the disputed Ram Temple site.